Save the date! 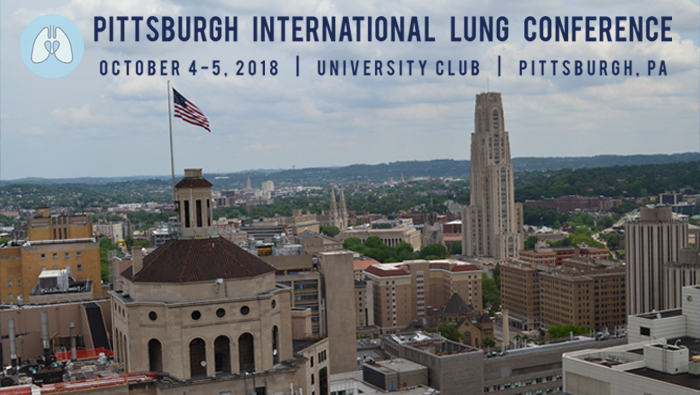 The Pittsburgh International Lung Conference will be held at the University Club on October 4-5, 2018. Visit the Lung Conference website for updates and information.